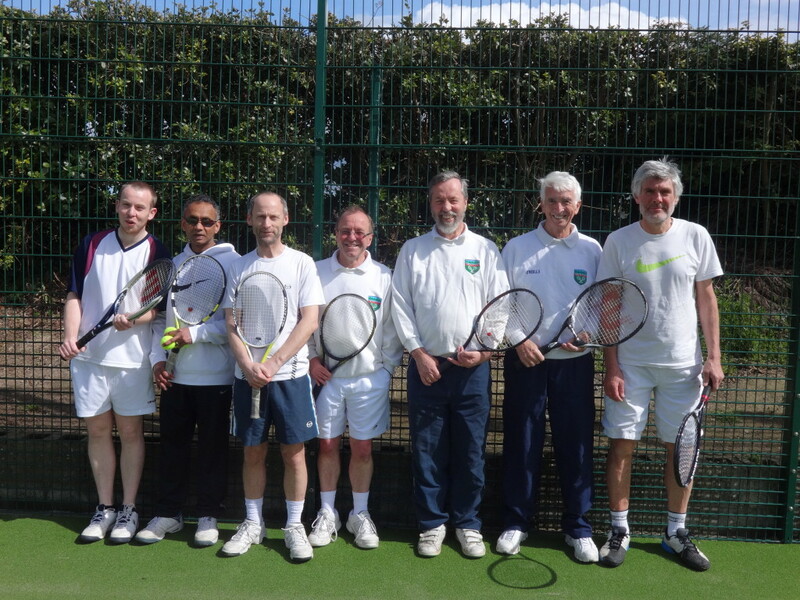 The first Grove LTC men’s team to enter the Fingal League stepped out yesterday to play Portmarnock. The final result went down to the wire with a narrow 2-3 loss but we get 2 points on the board which is a good outcome. I know a few of you hadn’t played in a while and with 3 games going to 3 sets it could have gone either way. Wait until we get them on grass! But it’s not about the winning but the participation of course. One of the doubles pairings had a combined age of 133 years and their experience helped in their win – in case you hadn’t guessed – well done Frank and Jon! Best dressed also in their matching Grove sweatshirts. Best of luck to the ladies who play their inaugural match today away against Portmarnock also.